Princeton Place is tucked away, reflecting the peace and comfort of its natural surroundings. Princeton Place offers spacious floor plans with walk in closets, garden tubs, ceiling fans, crown molding, vaulted ceilings, playground, and abundant parking. 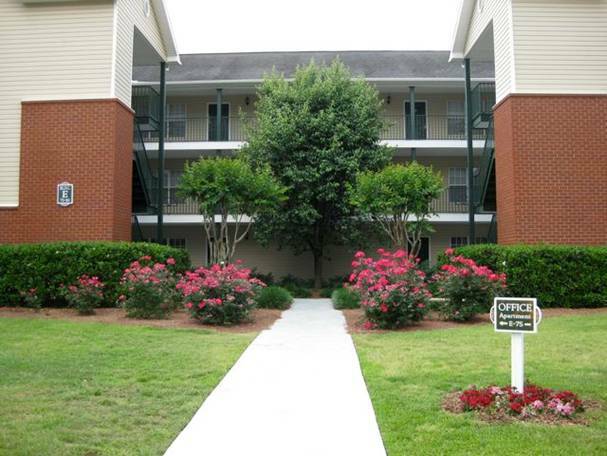 Princeton Place has 24 hour courtesy officers and maintenance staff available for emergencies. We are here to serve you with friendly southern hospitality and service. Experience tranquility…come home to Princeton Place!